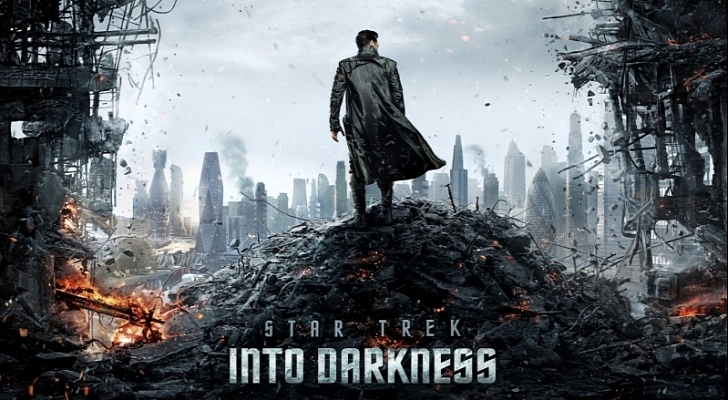 Ep 56 Star Trek Into Darkness: Do You Expect Us To Talk? The Starship DYEUTT reachs what is the probally the worst revived films in the franchise according to Star Trek fans. While we enjoyed ourselves while shaking our heads at the stupidity of last week, this we week strach our heads as the cracks of stupid begin to revieal itselfs even more. As Kirk gets the ship taken off of him only to get the ship back litually 5 minetes afterwards (a flippent guess but probably not far off), Kirk gets orders from Robocop a attack mission to kill Khan.. I mean John Harrison in a film that ivolves people frozen in missals and magic blood. Join Becca, Dave, Chris and guest Charlie Brigdon as we review a film that get everything wrong. I this episode we disscuss, who is Cumberbach actually playing, who thought keeping the identaly of the villien a secret was a good idea, how this effects the overall story or delvepment of any of the characters at all, why did Alice Eve need to be in this film and how Chris Pine likes to fix stuff. 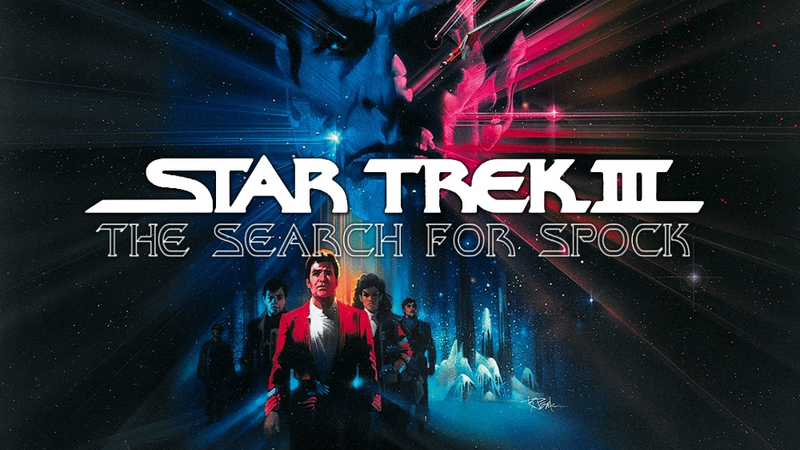 Ep 45 The Search For Spock : Do You Expect Us To Talk? As Leonard Nimoy boldly steps into the directors chair for the thirds cinematic installment of the USS Enterprise. As the crew are in morning of a dear friend while on a voyage home, a ghost of Spock appears to entered the mind of McCoy. Naturally Kirk disobeys orders and steals the Enterprise from dismantlement to return to the Genesis planet to attempt to rescue the logical science officer. Only some Klingons stand in their way who want to obtain Genesis for themselves. As a odd number Star Trek film, this is perceived as one of the bad ones. Will Becca, Chris, Dave and Charlie agree or will they find something of worth in the second of the loose Star Trek trilogy. Ep 44 The Wrath of Khan : Do You Expect Us To Talk? With one movie down and we’ve reached the best film to feature Khan Noonien Singh in it. In what is the best entry in the franchise Kirk played by Bill Shatner starts to feel old on his birthday. While on board on a newly spruced up USS Enterprise, the crew get a distress call from an old ex of Kirk’s Carol Marcus about her project Genisis being taken away from her. Little do they know they are walking into a trap as an old enemy Khan is seeking revenge. 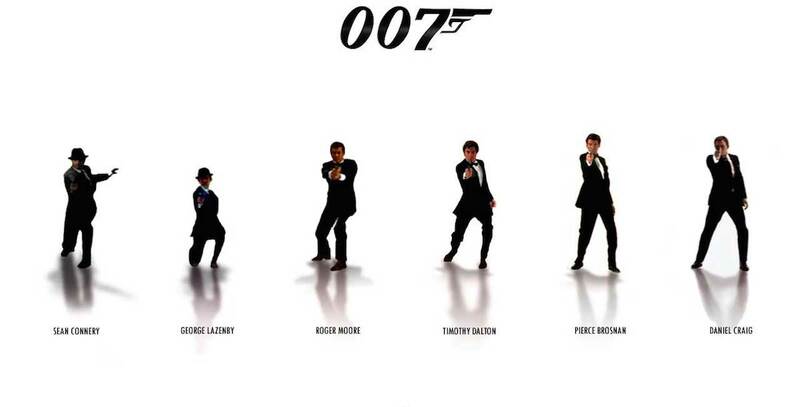 Will Becca, Chris, Dave and Charlie agree that this is the best in the series…. Stay tuned and find out. It’s been a while since I’ve updated the podcast so here’s a round-up of the summer realese this year. Joining me is my fellow podcaster from Do You Expect Us To Talk, Dave Bond. Together we go through the main films of the summer period of what appears to be an average summer. 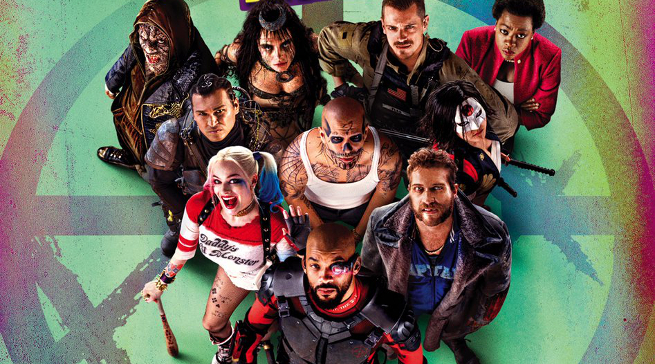 These inclued Batman vs Superman (again), Civil War, Jungle Book, X Men Apocalypse, Nice Guys, Ghostbusters, Star Trek Beyond and Suicide Squad. We forget about Warcraft and Independence Day Resurgence, but to sum up… Warcraft Good…. Independence Day Bad. You can follow me on twitter here and be sure to check out my other podcast I contribute to featuring Dave Bond, Do You Expect Us To Talk? Ep 43 Star Trek The Motion Picture : Do You Expect Us To Talk? 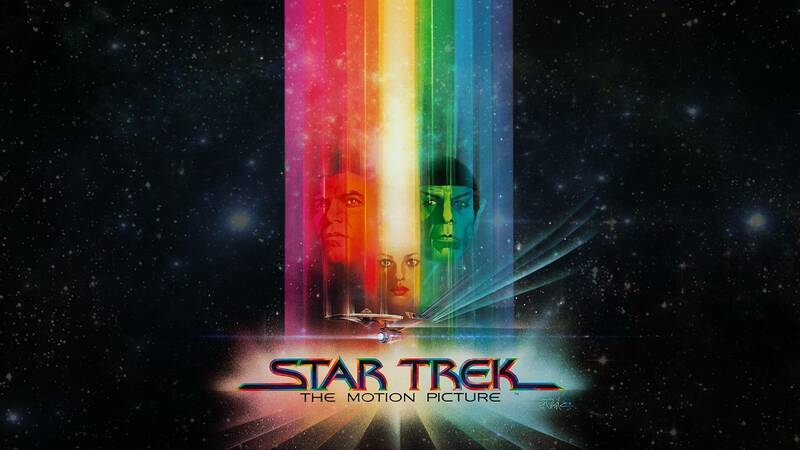 Welcome as the Starship enterprise makes its first stop on its voyage with the first Star Trek film with the punchy title, The Motion Picture. In the first cinematic outing of the USS Enterprise is very true to the heart and soul of the show with added extended sequences of Kirk looking at a ship and spending ten minutes entering the mysterious cloud that is fast approaching earth destroying anything in its path. Joining Becca, Chris and Dave on their Star Trek journey is fellow Star Trek fan Charlie Brigden as we talk about what we like and what we didn’t like about whether the odd films are always the weakest ones. 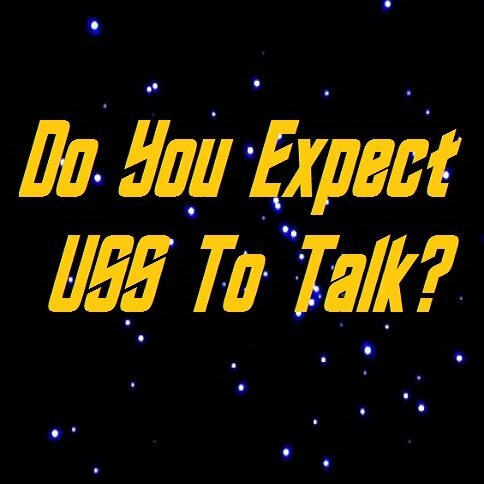 Ep 42 Star Trek Introduction Episode : Do You Expect Us To Talk? Another franchise over and we’re ready for another adventure… this time into space. As we prepare for our journey we bring along a guest with us. Joining our crew for this adventure we are joined by Charlie Brigden. This episode we talk about Star Trek as the TV show before we take on the cinematic series. Charlie runs down some of the best episodes of the Original Series and the Next Generation that are considered the best and relate to the films themselves. It won’t be necessary to watch these episodes as we’ll talk about the films themselves, more of a light suggestion with your viewing. Ep 40 Indiana Jones and The Last Crusade : Do You Expect Us To Talk? Indy is back and this time he’s brought his dad… The original James Bond himself Sean Connery. 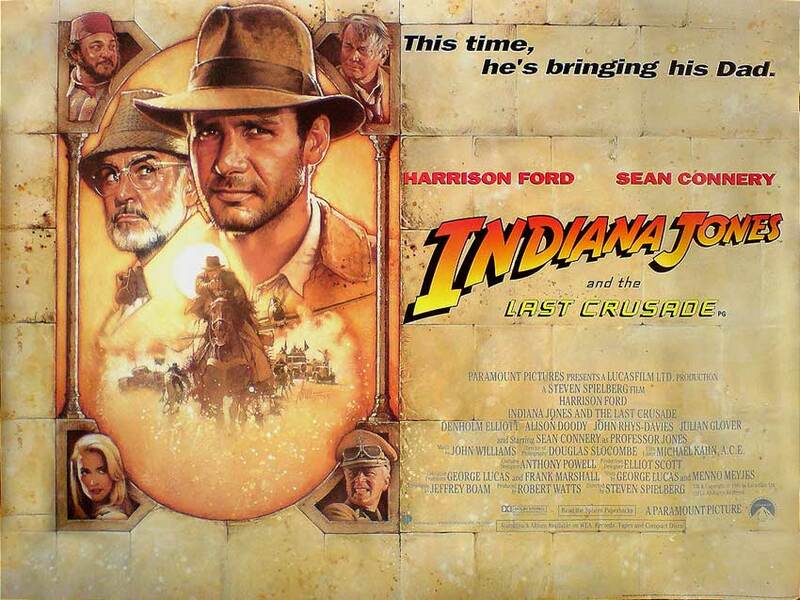 Indiana Jones played by Harrison Ford goes on a rescue mission to find his father who has gone missing while on the quest for the holy grail. Of course hilarity ensues with one of the greatest on-screen pairing as they take on the Nazi’s in a race aginst time. Our host Becca leads us with some more fun facts while Chris and Dave have nothing but love for this installment in the franchise. Please send us an email at expectustotalk@gmail.com to give us any feedback or add your own thoughts on Bond, Indy or Star Trek. Ep 39 Indiana Jones and the Temple of Doom : Do You Expect Us To Talk? Hold on listeners… we’re going for ride. It’s our review of the second India Jones adventure, The Temple of Doom. This film is strangely a prequel (and we discuss as to why) and sees Indy escape from a Chinese crime boss and land himself in village in northern India, being asked to free its children from a cult practising black magic. Starring Harrison Ford and Kate Capshaw as possibly the most annoying heroin in Hollywood movie history, Willie Scott. Also starring an equally annoying kid sidekick Short Round played by Jonathan Ke Quan. There’s also get side tracked with a tangent that may happen more often as this podcast continue. Ep 38 Raiders of the Lost Ark : Do You Expect Us To Talk? 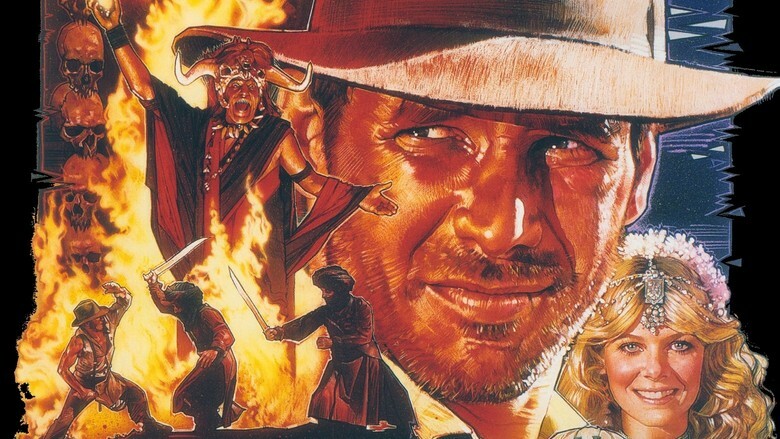 So we’ve finally hung up our Walther PPK and picked up a fedora and a whip to explore the Indiana Jones films, starting with Raiders of the Lost Ark. Starring Harrison Ford as the archaeologist who gets caught up with Nazis while looking for the Arc of the Covenant. Directed by Steven Spielberg and also starring Paul Freeman, Karen Allen, John Rhys-Davies and Ronald Lacey as Harrison Ford adds another classic cinematic hero to his credentials. Join Becca, Chris and Dave as they take their first steps outside of the Bond franchise and revisit our childhood and consider if Indy did anything that had an impact.